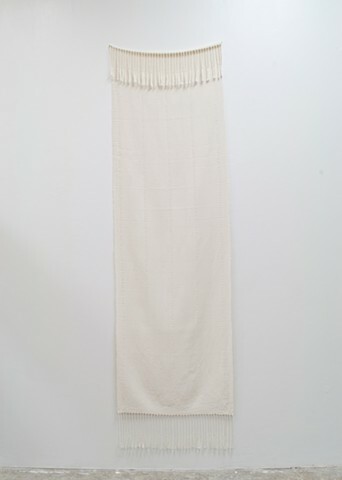 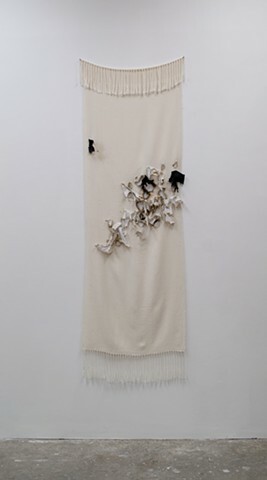 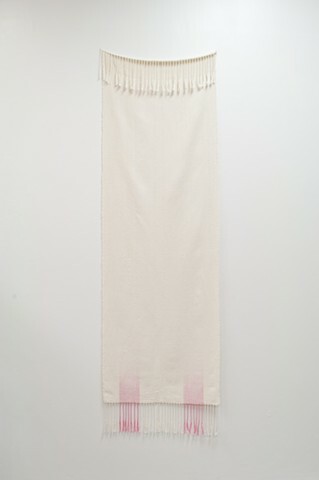 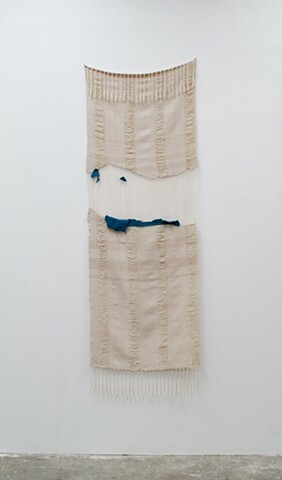 87" X 23" X 7"
In this body of work I am handweaving burial shrouds to commemorate the victims of the Great Basin Murders. 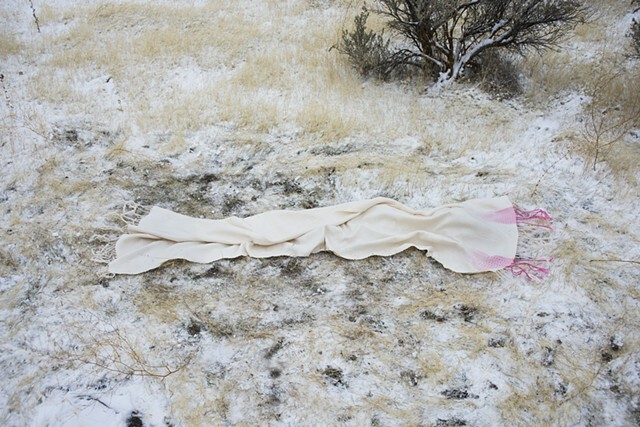 Using Fiberworks, a weaving software program I develop original weave patterns using data from each case including height, weight and age estimates as well as the date and GPS coordinates of when and where the victim was located. 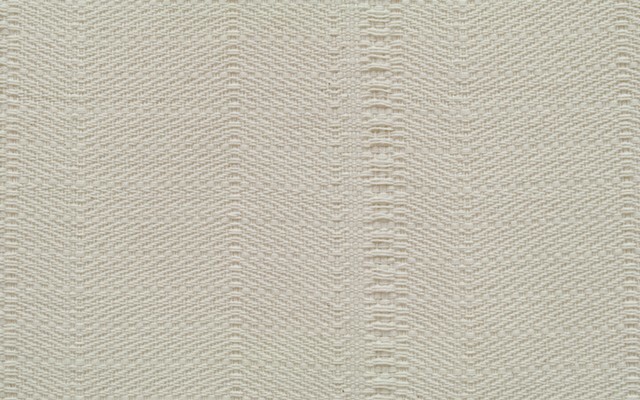 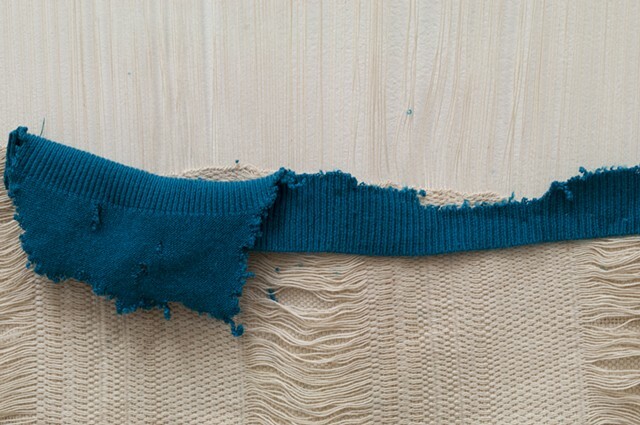 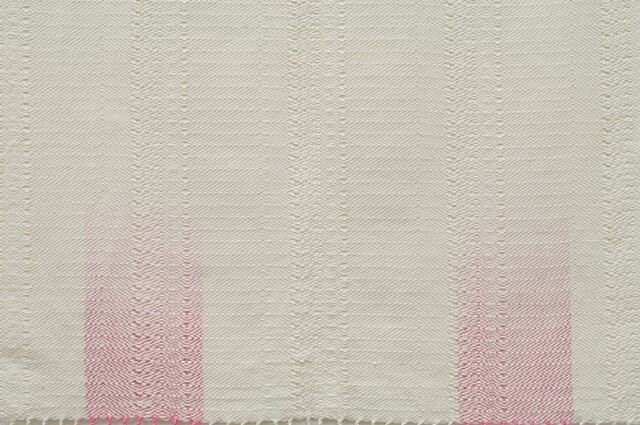 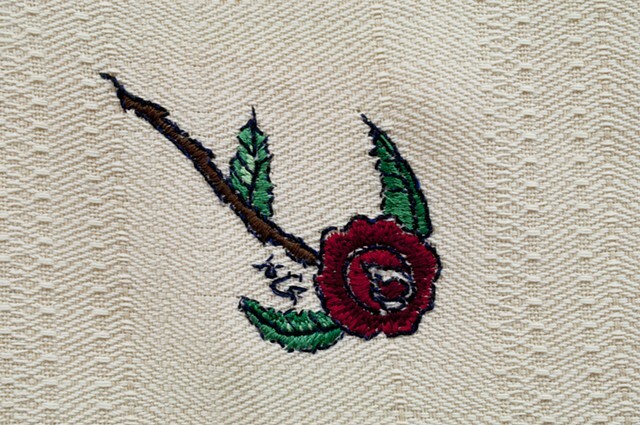 The density of the weaving communicates the postmortem interval. 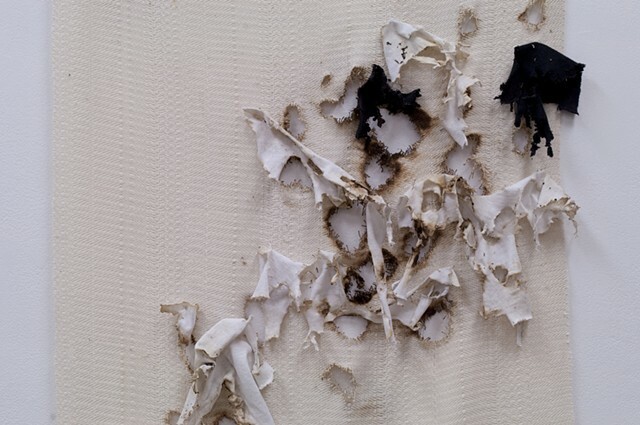 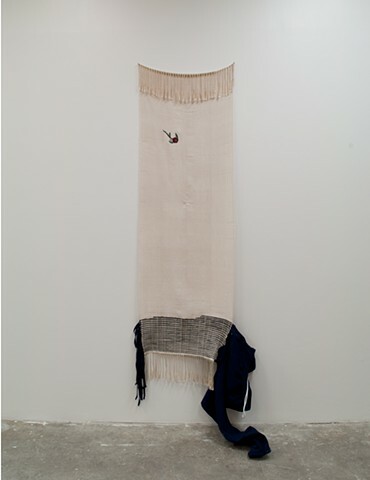 While this work is an attempt to broach the anonymity of unidentified human remains through devotional craft, the resulting woven panels remain visually austere illustrating the absence of information that characterizes many cold cases.